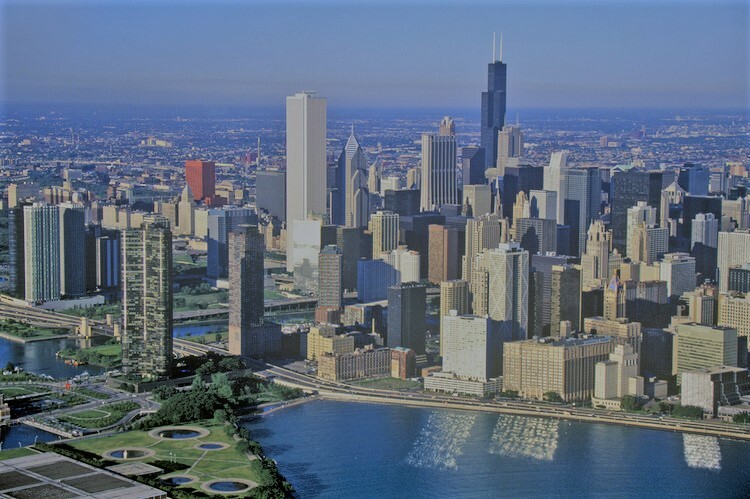 The Illinois Conference on Volunteer Administration will be held on Friday, August 9, 2019, at the Metcalfe Federal Building located at 77 W. Jackson in Chicago. Our attendees represent various social service and public agencies that count on volunteer support to be able to achieve great things in their communities. If you believe you have exciting new ideas that would benefit this discussion or know someone who would be a good presenter, please visit icova.info for further information. Sessions are to be 1 hour, 15 minutes in length. RFPs are due no later than May 3, 2019. Proposals will be responded to by mid to end of May. * 9. This presentation best fits the professional experience level (check all that apply). * 16. When can you present? Check all that apply. * 17. What type of audio visual needs do you have? Check all that apply. Explain any needs in detail. * 18. What are your room set-up needs (options may be limited based on room assignment and size of the group)? * 19. Do you wish to attend the entire conference?